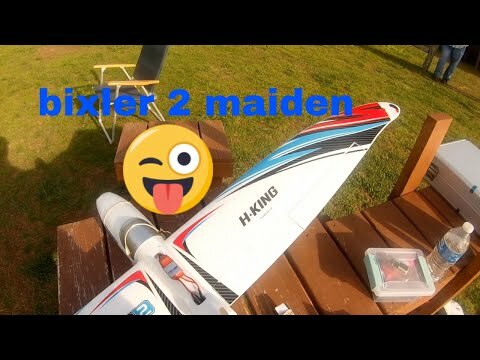 Bixler 1.1 Maiden with some tips! 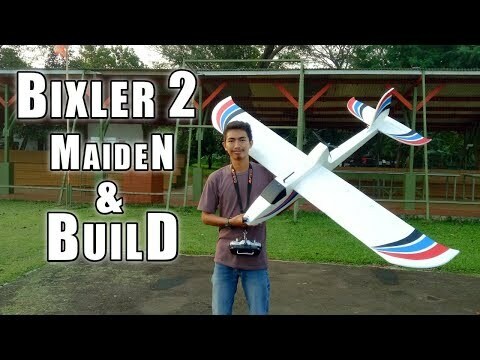 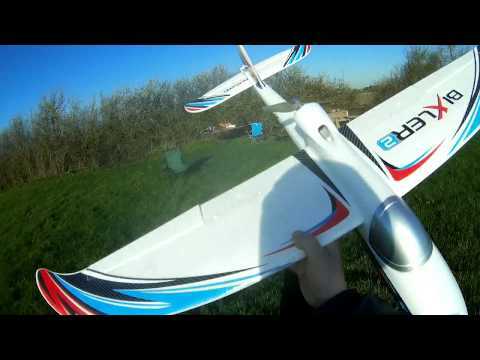 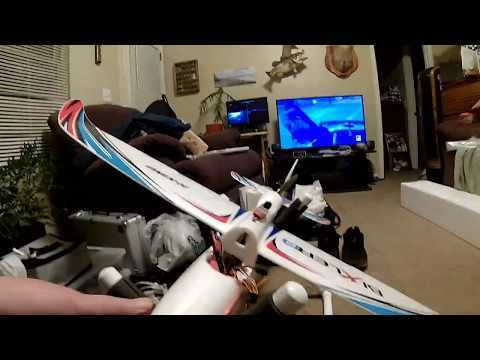 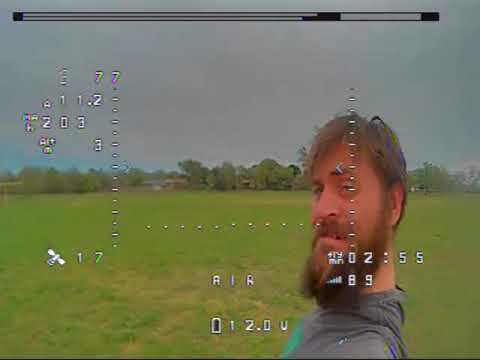 Flying the Bixler 1.1 from HobbyKing. 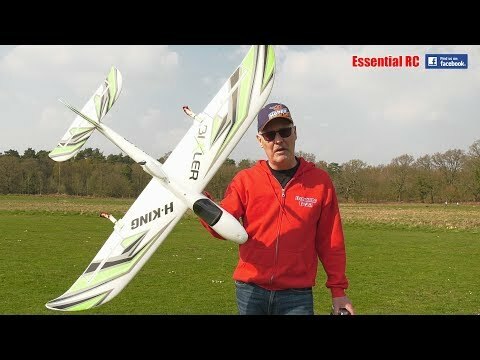 It's a great starter plane!